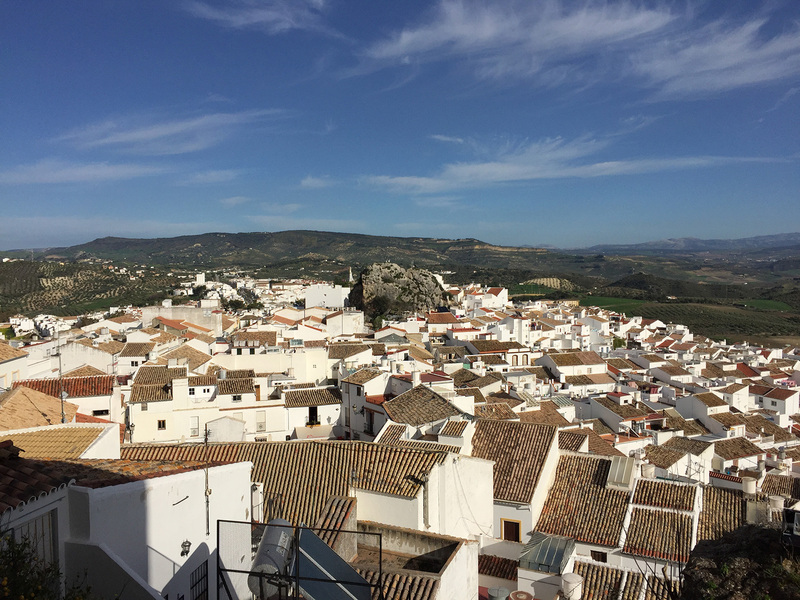 On our return trip from the village of Setenil de las Bodegas, we decided to stop in the pueblo blanco of Olvera. 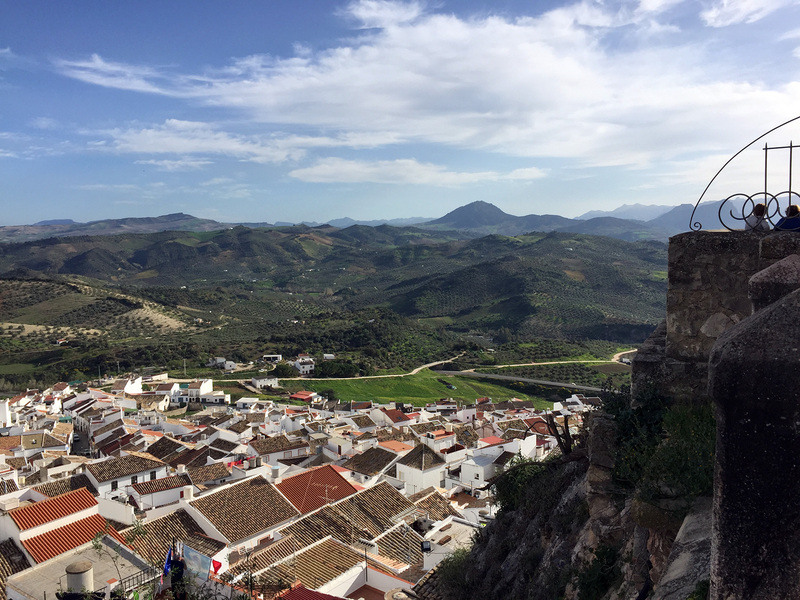 This is yet another beautiful, hilltop village in Andalusia, and worth a stop. 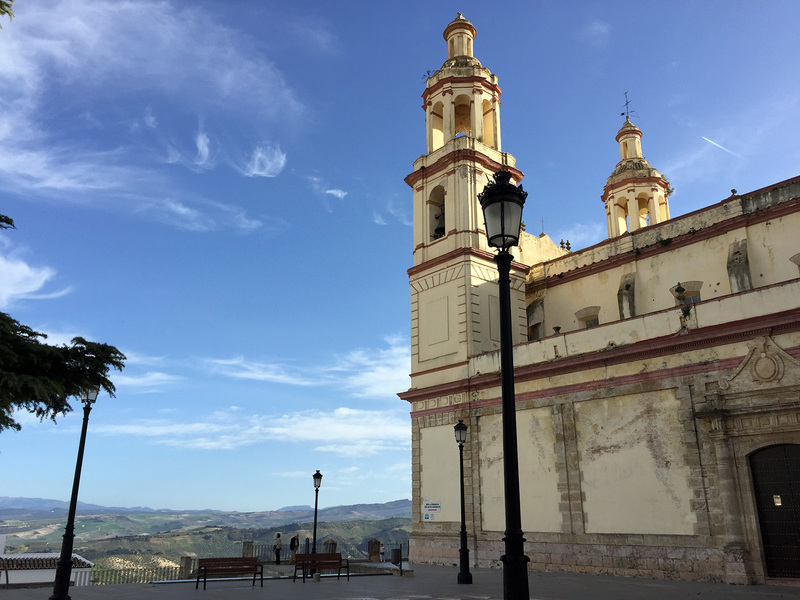 It’s an easy day trip from Seville, Ronda, and other cities, so if you’re feeling like getting out and about, why not? We didn’t spend ton of time here. 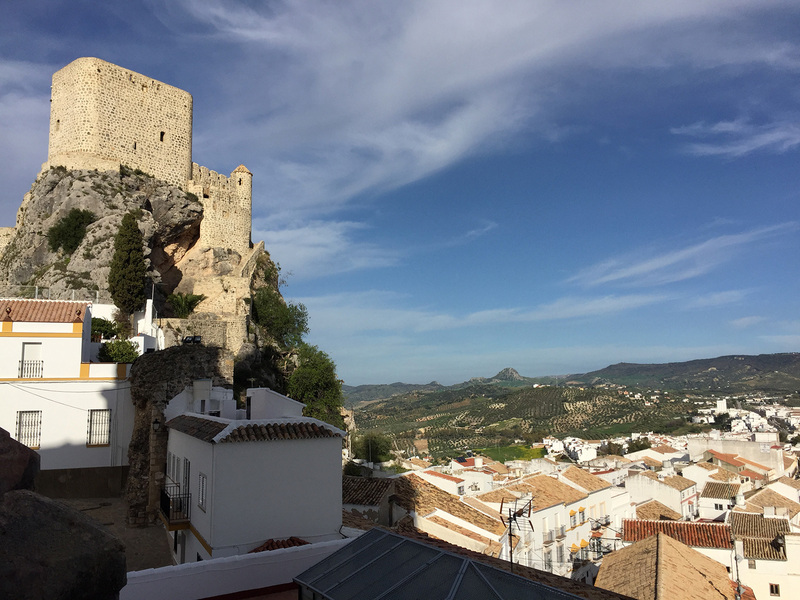 Just a couple of hours to explore the old town and the top of it, where the church and castle ruins are. 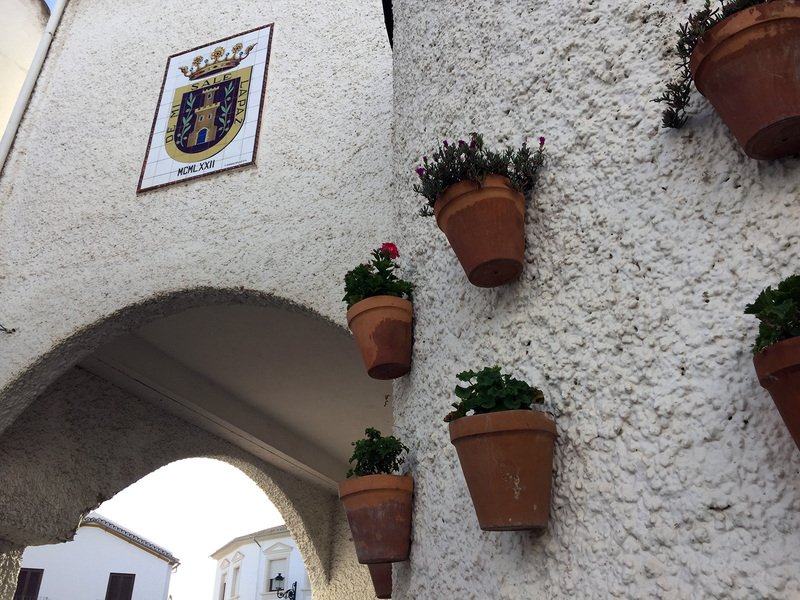 And of course, to sit and spend part of our afternoon sipping coffee in a beautiful Spanish village. 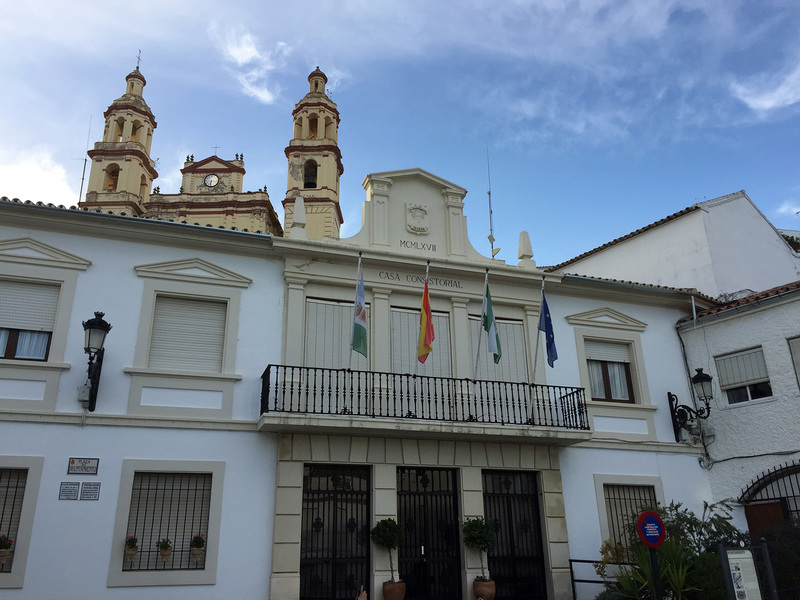 As is the case with many towns in this region, Olvera has many layers of history dating back centuries. 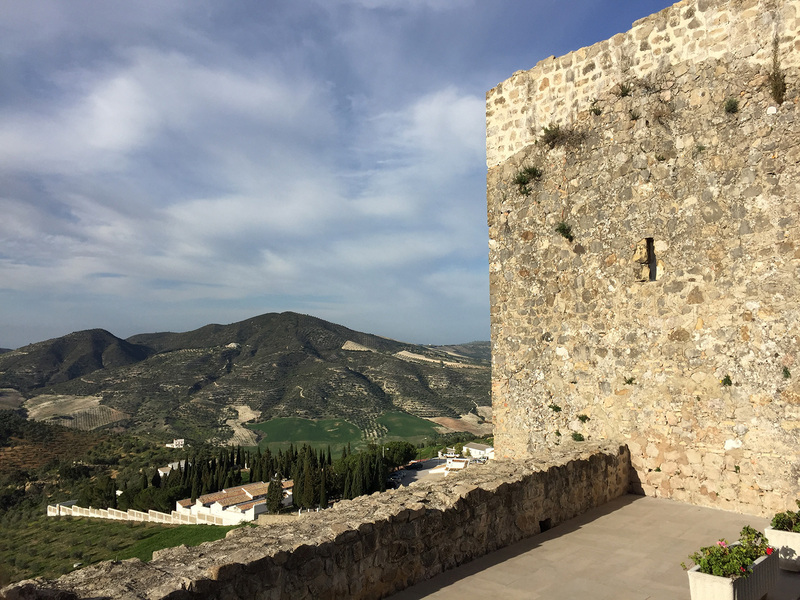 Nowadays, the town is topped by a 19th-century cathedral and its old castle ruins are readily visited by tourists from all around the world. 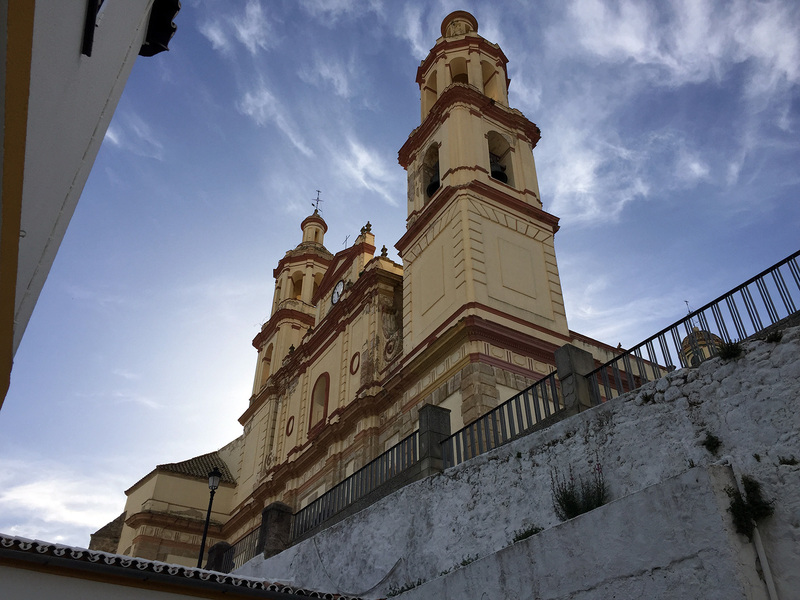 Being that Nuestra Señora de la Encarnación (Our Lady of the Incarnation) is pretty much at the top of the hill, it’s nearly impossible to get a good and whole photo of it from up there. You just can’t get far enough away from it to capture it! The best photos of it come from outside of town – photos which we do not possess – so you’ll just have to look at it from our vantage point. While we didn’t go inside, we weren’t oblivious to the fact that it’s quite impressive as it’s more or less the angel on top of the Christmas tree that is Olvera. Turning around from this position, the castle is the only thing higher than the church. And it might not even be as high as the church’s spires. Hmm…. Either way, it’s pretty up here, with long-range views at every turn. After strolling around for a while and being stunned by the views, we decided to head down for that aforementioned sitting-and-coffee session. And that’s a wrap! I think it’d be good for us to come back to Olvera and spend more time here. 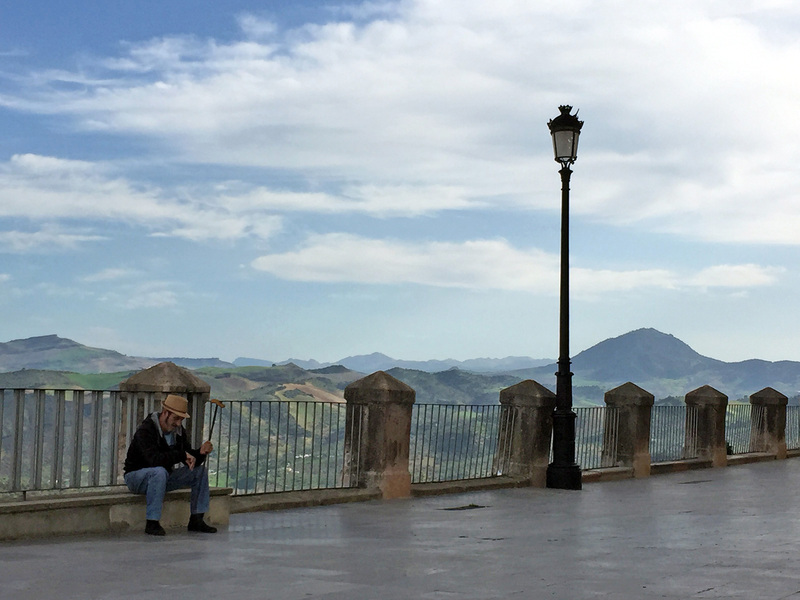 Maybe walk around town a bit more, visit the sights, and sit for more than a couple of hours. 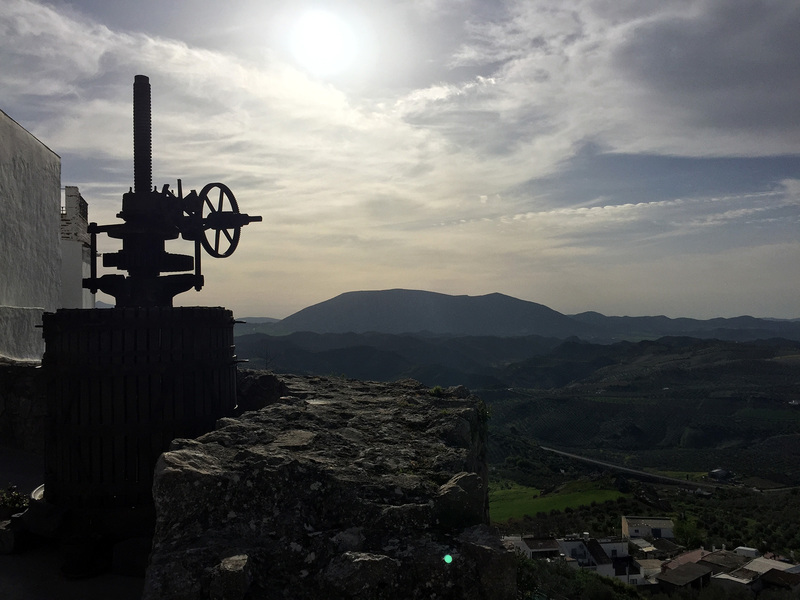 On this visit, we were just on our way back to Seville with not too much time before sunset. Either way, it was definitely worth a stop and we’ll be back in the future. 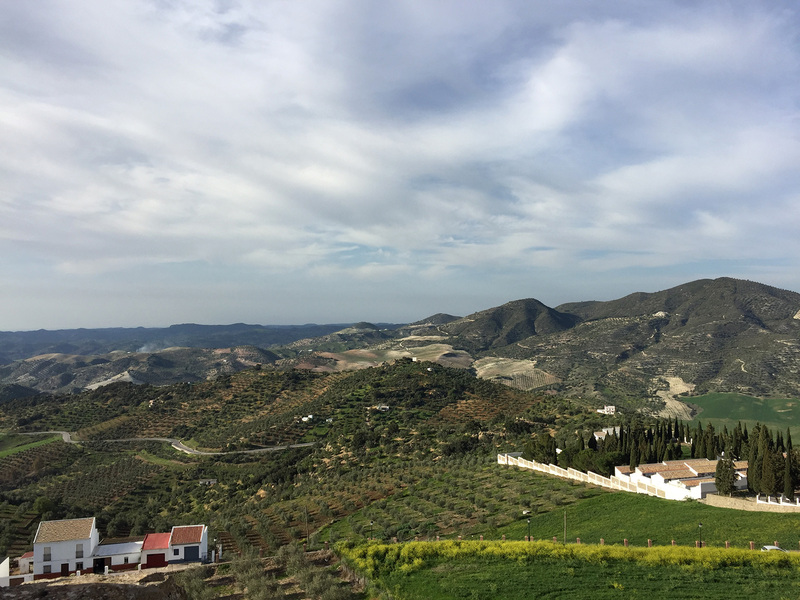 Be sure to check out our post about Setenil de las Bodegas right here. A very special and very big thanks to all the fine folks in Olvera, and to our family for coming along for the ride! 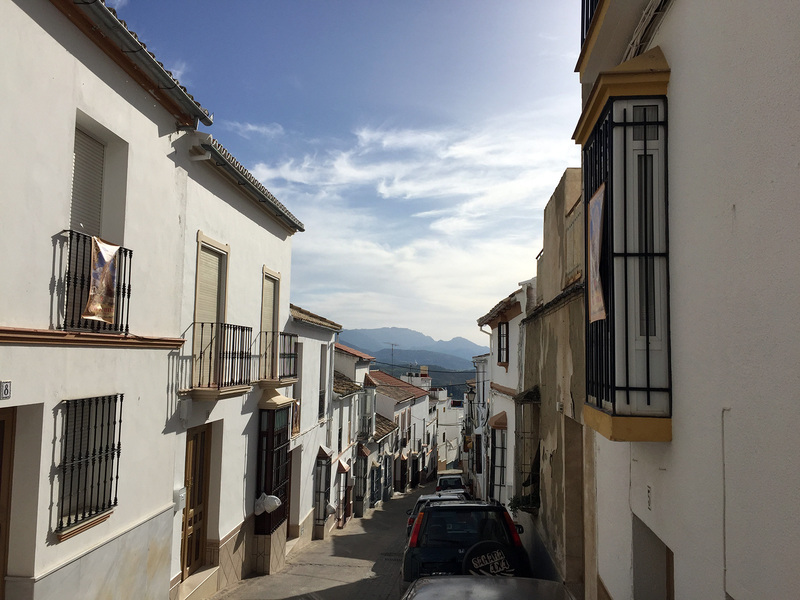 Have you ever been to Olvera? If so, what’d you think? If not, what say ye? Let us know your thoughts in the comments! Thanks for the post. Very interesting and I loved the photographs.